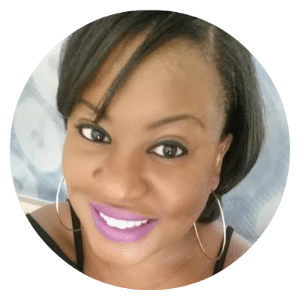 My name is Danyelle Little and I am a Career Expert and founder of the widely popular blog, TheCubicleChick.com. The Work Smarter Store was created to help professionals achieve their best lives personally and professionally. Created in Fall 2016, I will be growing my product offerings to include mugs, inspirational items, office supplies, and more! The Work Smarter Store will be updated often with goodies, so please make sure to visit often.